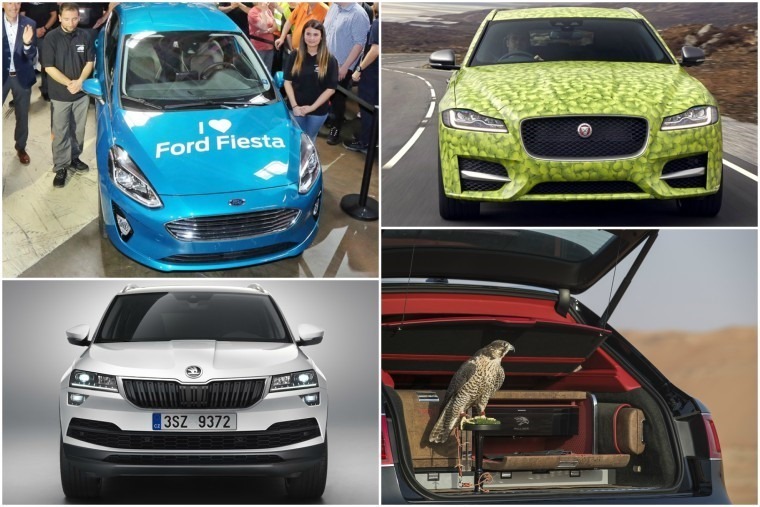 After last week’s BMW extravaganza, it’s been a much more varied seven days for ContractHireAndLeasing’s newsdesk this week – a falcon-ferrying Bentayga, a drive of Audi’s first dedicated plug-in and the reveal of Skoda’s new Karoq to name but a few. 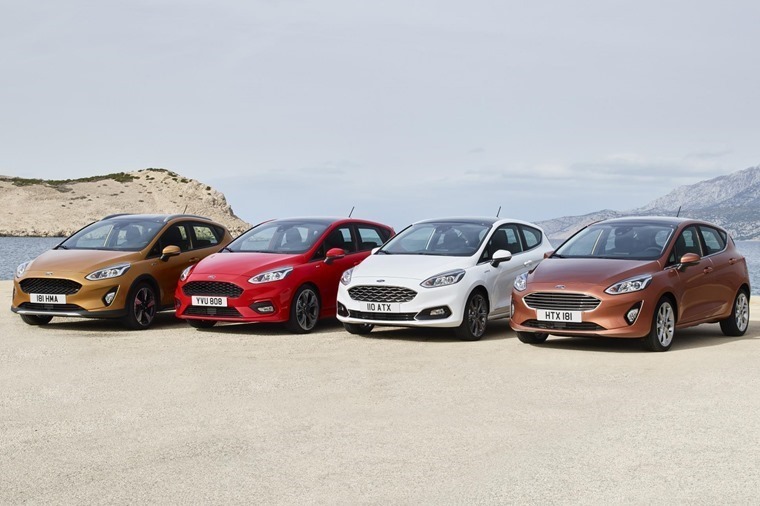 Ford has been having a fete for its upcoming Fiesta, which has officially entered production ahead of deliveries commencing in July. Rolling off the line in Cologne, Germany, Ford will be hoping its new supermini will be as successful as the outgoing car proved to be. With the funky Citroen C3 and sharp Nissan Micra hitting showrooms soon, the Fiesta was more than overdue a facelift. Ford hasn’t disappointed on this front, with not one but four all-new looks on offer, including a mini-crossover variant. 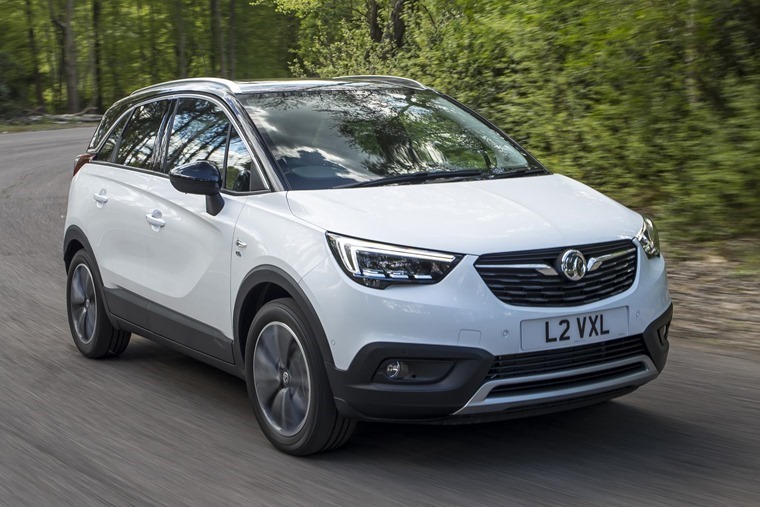 But if you can’t wait until July to order your new car, what about the Vauxhall’s new Crossland X? A car of surprising proportions, despite its grown-up looks it’s actually smaller than the Mokka X. That puts it straight in the firing line of the new superminis mentioned above. 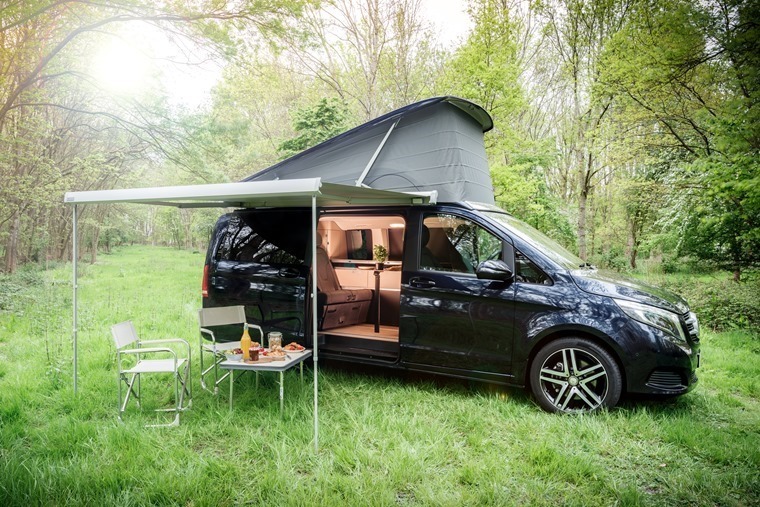 Unlike the superminis however, it offers a much roomier interior, and of course that all-important raised ride height that so many drivers seem keen on having. Another manufacturer making a ‘racquet’ this week is Jaguar. Ahead of its official launch on court at Wimbledon next month, it’s given us a sneak-peak of the new XF Sportbrake. In fact, ex-pro tennis player Tim Henman took it for a spin in search of the most remote tennis court in the UK! However, it’s Skoda’s Karoq that’s the most significant new car this week. 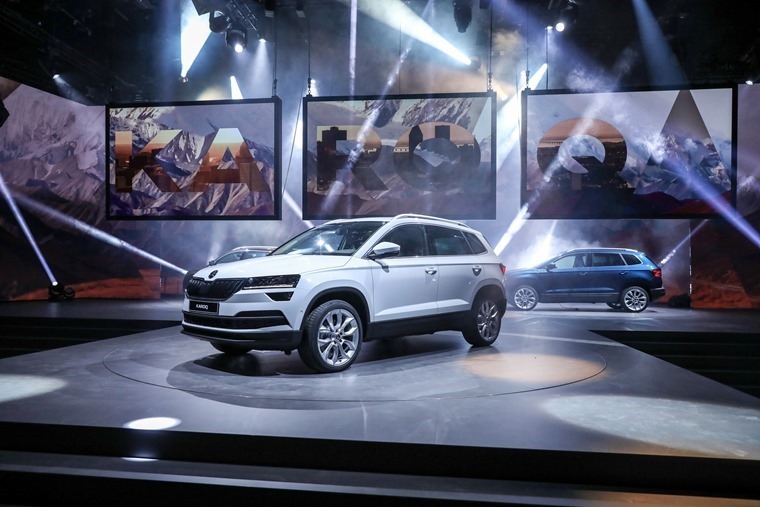 Based on Volkswagen’s MQB platform, shared with the likes of the Seat Ateca and Volkswagen Tiguan, the Karoq will replace the Yeti in Skoda’s compact SUV line-up and gives the brands off-road range a more uniform feel. The Karoq may benefit from excellent build quality and class-leading platform, but some people still seem to be put off by the that it’s “still a Skoda”. Catering to this demographic, Volkswagen Group happily produce an almost identical car for a lot more money: the Audi Q5. However, a new addition to the ‘Q’ that’ll certainly be more than a more luxurious Skoda is the upcoming Q8 that we’ve recently seen in concept form. 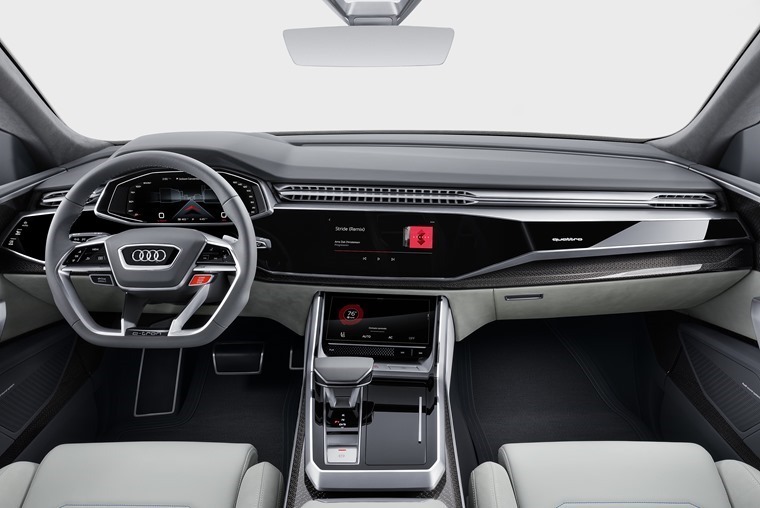 Audi this week revealed that it’ll get one of the most advanced infotainment systems to date, too. Sticking with Audis, Neil Thomason’s taken the latest A3 e-tron for a spin to see if plug-in hybrid tech fits in with the rest of the A3’s excellent powertrains. Is it the future, or do those heavy batteries compromise the drive? Also this week: How ‘Super’ is Superunleaded? A very different kind of president has been in the news this week too. 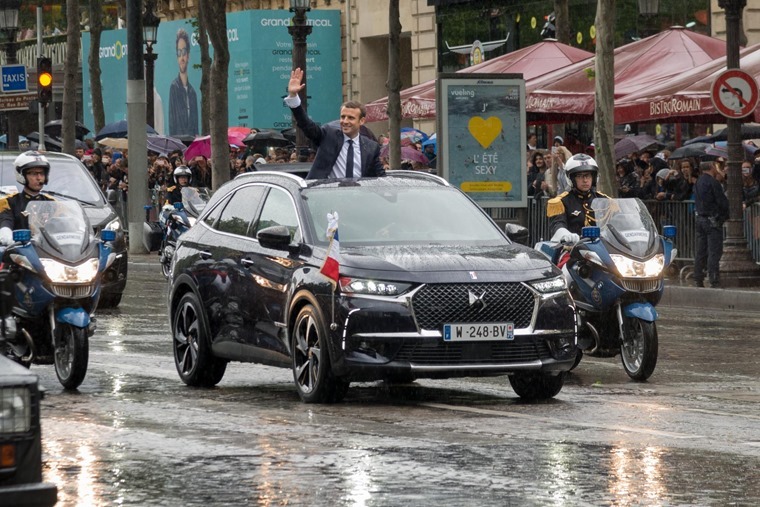 Fresh-faced Emmanuel Macron has chosen the upcoming DS7 SUV as the official presidential wheels but, while it may be fit for the leader of France, we’ll have to wait and see if it can break into the lucrative luxury SUV market in the UK. When it comes to opulent SUVs, you can’t get much plusher than a Bentley Bentayga. But what if you really want to carry about a bird of prey in your £150,000 SUV? 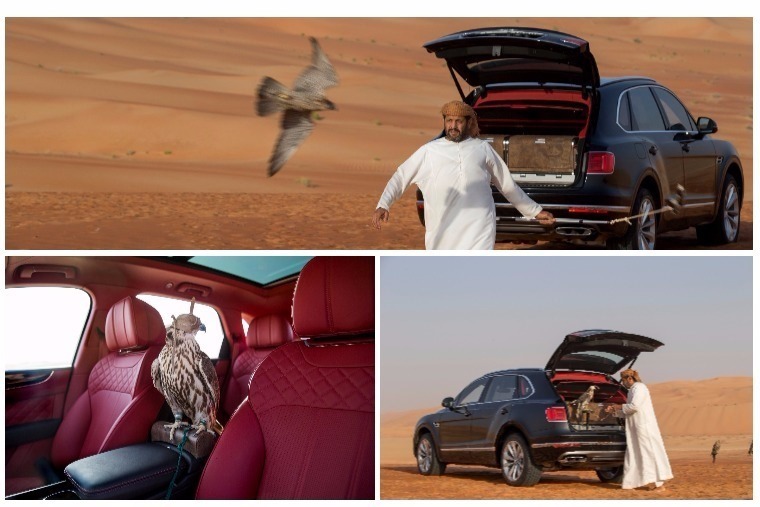 Fear not, Mulliner has come up with a solution in the form of the the Bentayga Falconry! According to the press release, Mulliner has created “the ultimate in-car falconry kit”, which includes 430 extra pieces of wood, and a natural cork fabric that’s “luxurious and sustainable”. As such, we’re not quite sure you’d actually want to put an unpredictable flying creature in the boot, or let it loose on the leather interior.